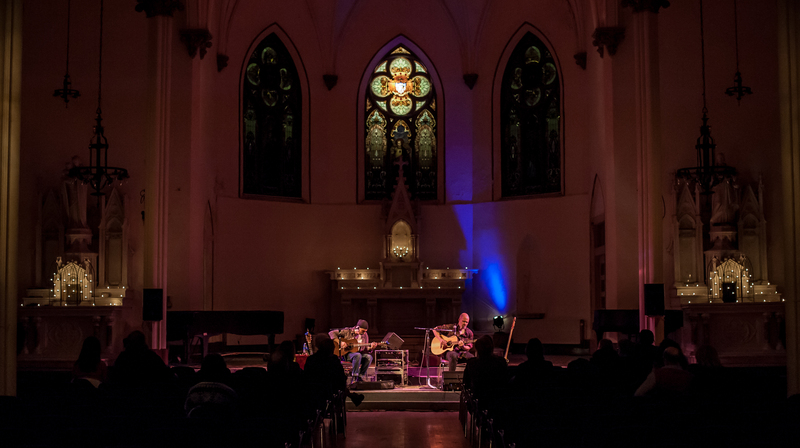 Sacred Heart Music Center | Contemporary music in a century-old cathedral. Sign up for our email list to receive news about our events, concerts, and restoration efforts. 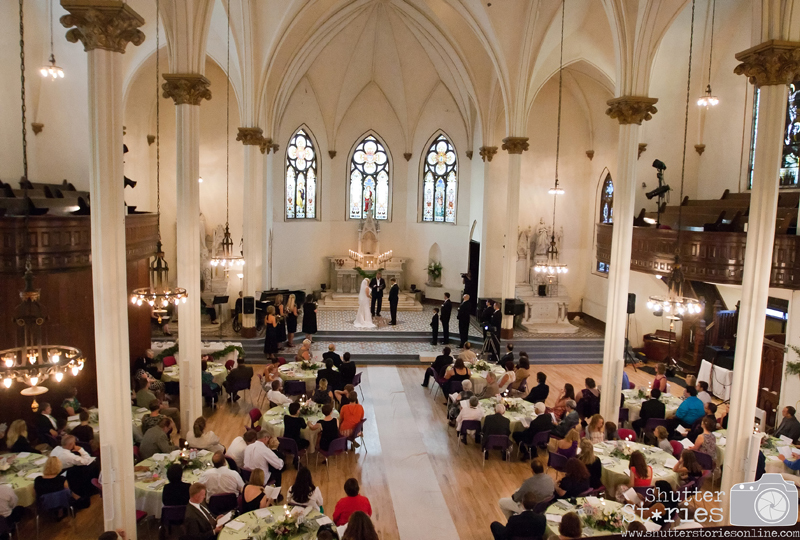 A stunning setting, offering superior acoustics and historic ambiance, Sacred Heart is an ideal location for your wedding or special occasion. Love live music? 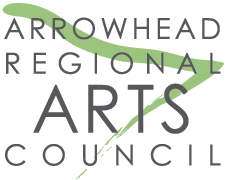 Want to support Duluth’s arts scene? 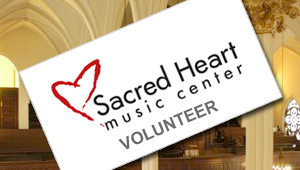 There are many volunteer opportunities available at Sacred Heart. 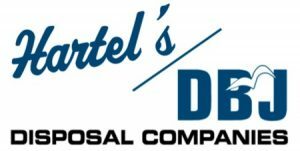 Special thanks to our sponsors for their ongoing support!